Elvis Aaron Presley was born to humble conditions in Tupelo, Mississippi. His journey from a poor working class family from a small town to one of the world's most popular entertainers is unparalleled and a legendary example of the American dream come true. 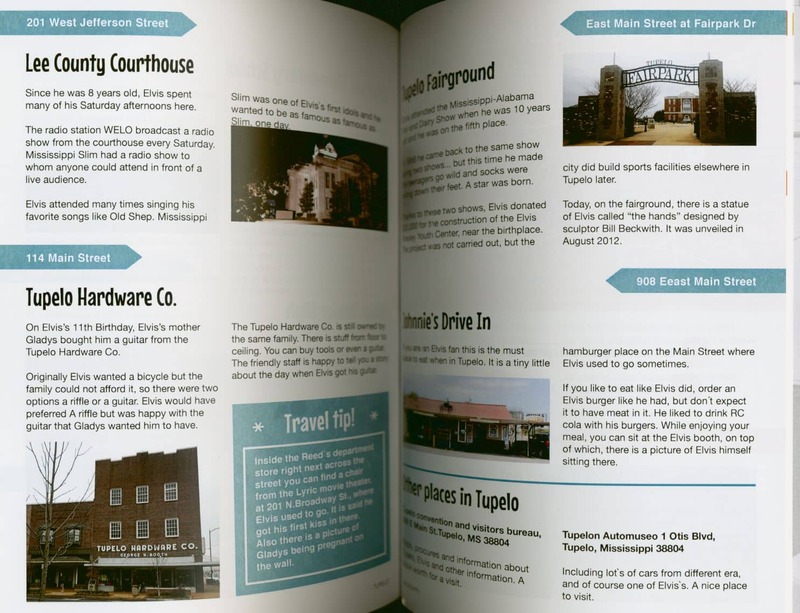 We have collected in this guide the most important places and locations that were significant in his life and career, to help you plan your trip to experience and follow Elvis' footsteps in Memphis and in Tupelo. The editorial board is composed of Finnish travellers to the United States of America (USA) who have come to know the culture and life of the southern states and have visited Memphis several times. Based on these experiences, the locations, with practical tips and instructions, have been compiled into a compact package. 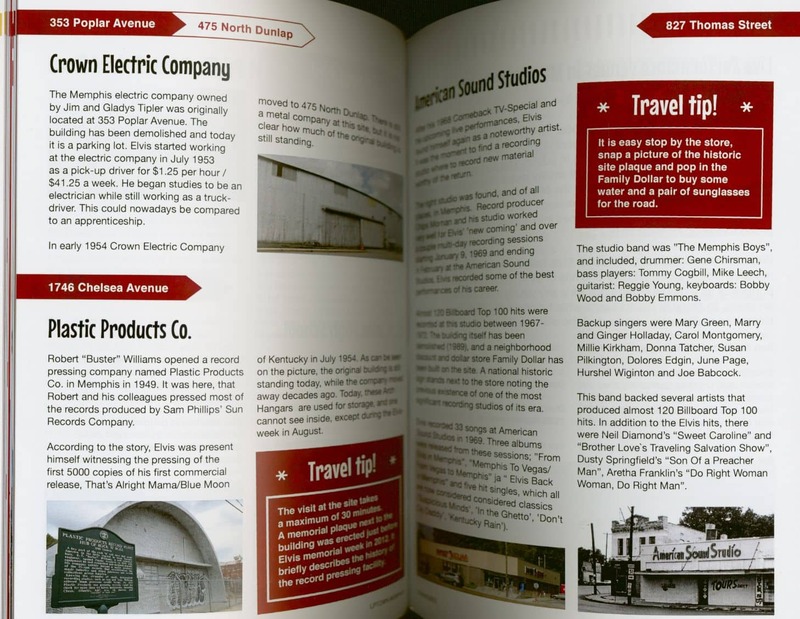 A big contribution to the guide has been made by people who worked with Elvis and lived in Memphis during his time. 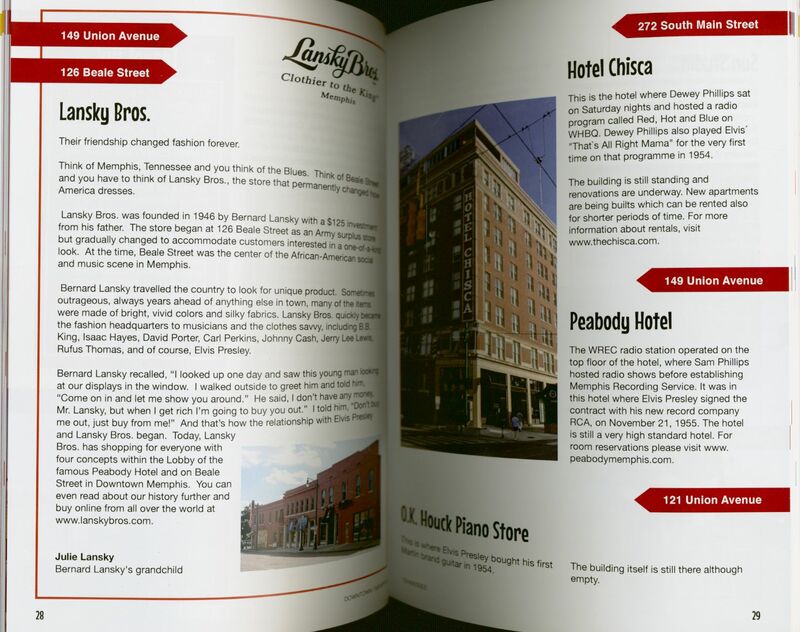 Their stories have also been included in the guide. 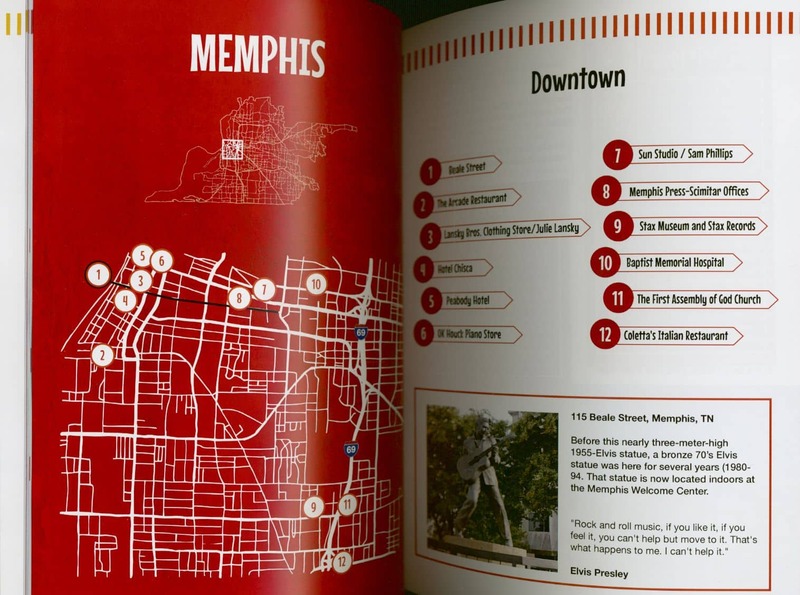 The guide is organized by areas of Memphis, which may help in planning sightseeing and deciding which of the several destinations to see on the same day. Often, time anticipated to be spent at the sights is also estimated. 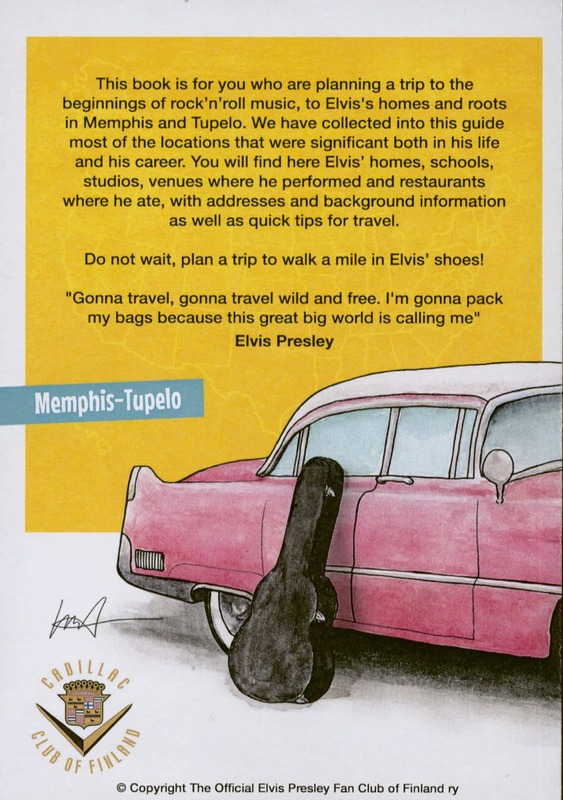 Now go and experience the heart of the southern US states and walk a mile in Elvis's footsteps! 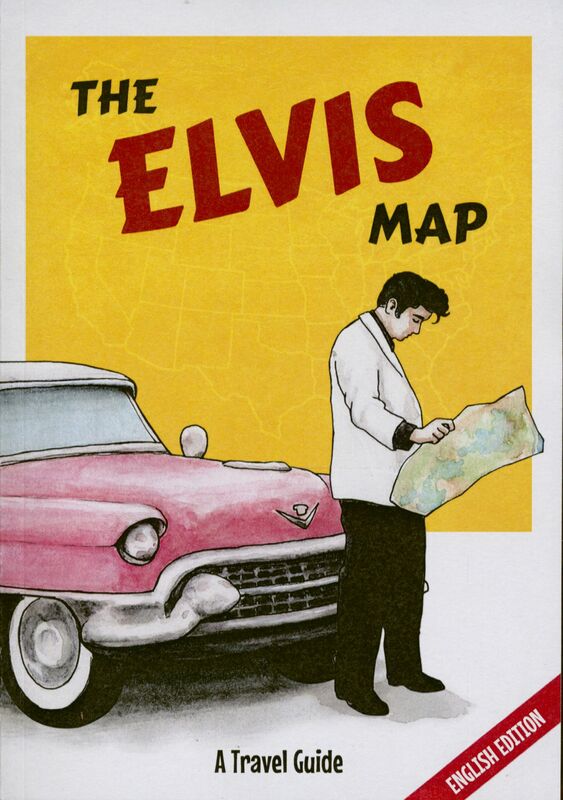 Customer evaluation for "The Elvis Map - A Travel Guide"